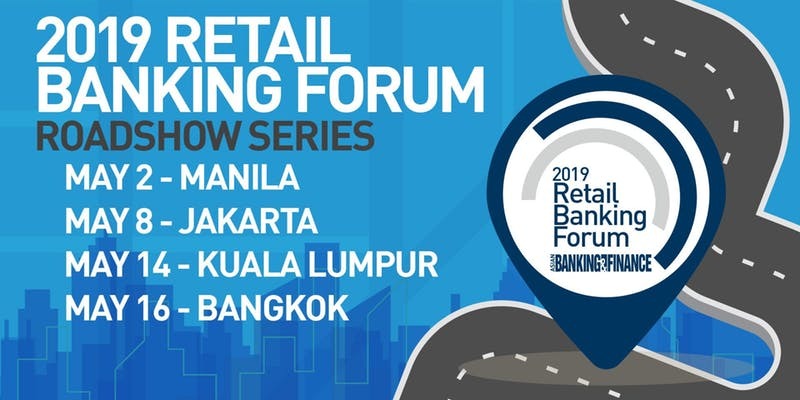 Asian Banking & Finance is proud to bring you the 4-City Retail Banking Forum 2018 - Kuala Lumpur leg, where we aim to bring together the industry’s top bankers and key thought leaders for a half-day event packed with stimulating discussions and dialogues. The Forum will discuss some of the most pertinent issues faced by bankers in the region, including innovations in branch design and the customer journey, as well as the opportunities and challenges brought by emerging technologies. Let's Jam @GEM20: eWallets - Is Cashless Finally Here? 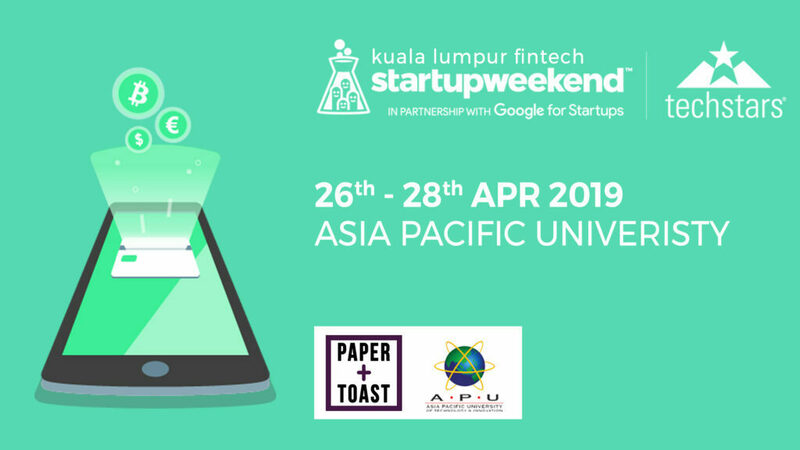 This event seeks to explore the latest trends in fintech. eWallet is nothing new but unlike the high adoption in countries like China, Malaysia is a bit slow to pick up the trend before. But now, more and more financial institutions and companies are gearing up to be a major player in the industry. Are we really ready to go cashless? Acknowledged by the global industry as the premier Shariah finance gathering in the region, IFN Asia Forum will be back in Kuala Lumpur in May 2018. 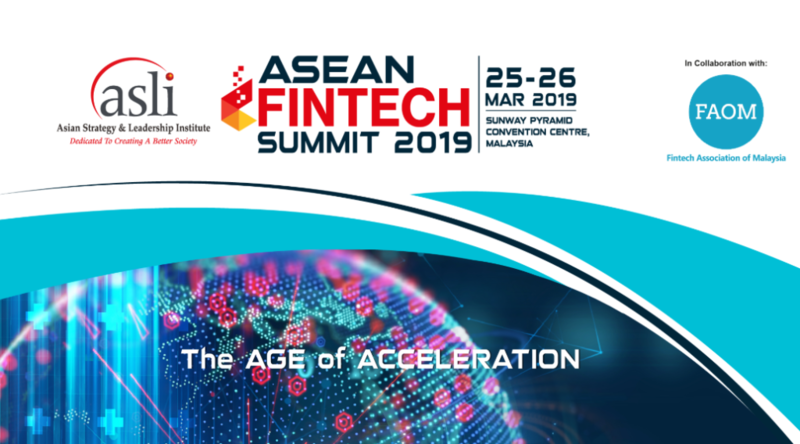 Adopting a new one-day format, the biggest Shariah finance event in Asia will deliver greater impact through a mix of panel sessions, onstage interviews and interactive sessions running concurrently with multiple streams dedicated to the most pertinent and talked-about segments of the industry. On its second year, the RemTECH Awards are developed by IMTC Conferences in partnership with Mohr World Consulting to showcase the most innovative and outstanding technological solutions designed to improve remittance services worldwide. Welcoming newcomers and veterans alike, we want to foster an environment of collabortion to streamline cross-border money transfers and better serve the migrants, expats, and businesses who rely on them. Since its inception over ten years ago, the Global Forum on Remittances, Investment and Development (GFRID) has served as a platform to raise awareness, facilitate dialogue and promote collaboration on the contribution of migrant remittances to development. By bringing together Member States, international organizations, private sector and civil society, the Forum allows stakeholders to showcase good practices and build partnerships to leverage the role of remittances in countries and communities of origin towards achieving the Sustainable Development Goals (SDGs). The GFRID 2018 Asia-Pacific will build on recommendations made during the GFRID 2017 in New York, and will highlight the latest findings and linkages between remittances and development in Asia-Pacific, particularly in the context of the 2030 Agenda for Sustainable Development, the Sustainable Development Goals (SDGs) and the process towards the adoption of the Global Compact for Migration. The biggest Blockchain Conference - BLOCKCON MeetUp powered by Cryptoengineer, 2 days blockchain conference to be held on Saturday & Sunday, May 12 & 13, 2018 at Petronas Filharmonik Hall, Kuala Lumpur, Malaysia. We present to you the international keynote speaker from Japan, Dubai, Russia, United Kingdom, Malaysia (Nationality Technology University) and many more. Special; A science debate by a representative from the Central Bank of Malaysia (BNM) and Blockchain Engineer from Japan. We talk about the blockchain technology, the startups will participate and talk show what have been working on. This is a great opportunity for you to socialize, compete and connect in a fun and casual atmosphere with like-minded people. Expect a great time of networking with BLOCKCON MeetUp. The Business Ethics Conference, entitled “FinTech: Business Benefits and Conduct Challenges” will explore current and new trends in the FinTech ecosystem and the impact of this emerging disruptive technology on ethics and standards of professionalism in the financial services industry. 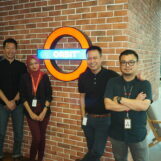 Malaysia is seeing a transformation within the financial services sector with great efforts to embrace new technologies. Our regulators are responding actively by developing regulatory frameworks to provide a conducive landscape for an evolving FinTech ecosystem. The conference will aim to explore the ethical issues and challenges in raising professional standards in financial services within the context of this technological transformation. Got a Fintech startup idea that has the potential to make life easier or even disrupt the financial services scene? 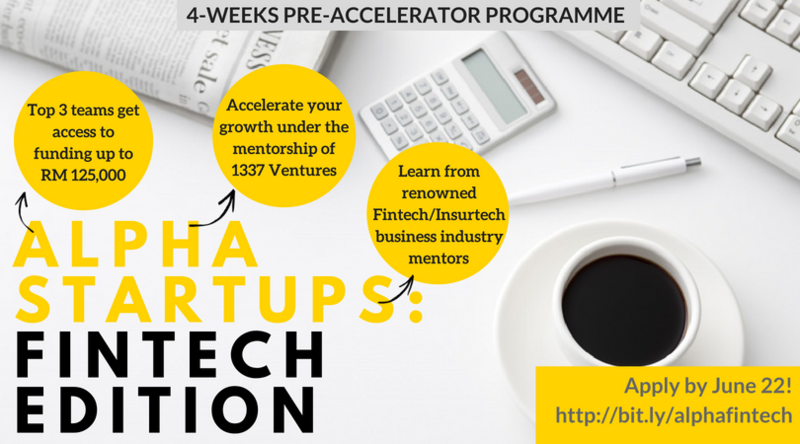 Validate it and fine-tune your business and go-to-market plan at Alpha Startups: Fintech Edition. Our latest 4-Week Fintech-oriented Crash Course dives deep into helping entrepreneurs capitalise on technology to identify new opportunities in the Fintech industry and build useful and marketable in-demand products that enhance financial services. Alpha Startups: Fintech Edition brings together emerging Fintech companies who are reshaping our country's economic sector, with key finance policy makers and leading financial institutions who can assist you and your startup to create or pilot innovative Fintech solutions that solve real world problems. Alpha Startups have successfully graduated top startups all over South East Asia. Some notable graduates of Alpha Startups are Funding Societies, who raised SG$10 Million from Sequoia Capital in under 12 months after completing Maybank Fintech (Alpha Startups). Another notable graduate is live music booking startup Gigfairy that went from idea to acquisition in just 12 months. Gigfairy has since been acquired by Tune Studios and BAC Ventures. Applications are now open, and ends on June 22nd. 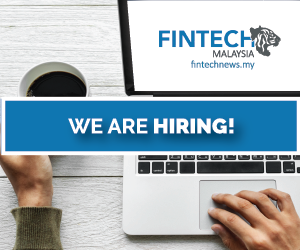 Apply now at bit.ly/alphafintech. 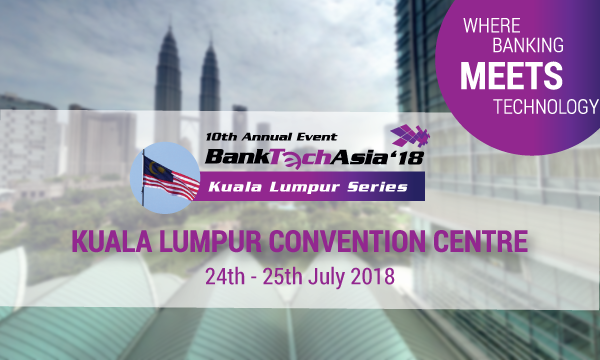 BankTech Asia returns to Kuala Lumpur for the 10th year, with an anticipation of close to 300 senior level bankers, over 200 trade visitors and 40 exhibitors. 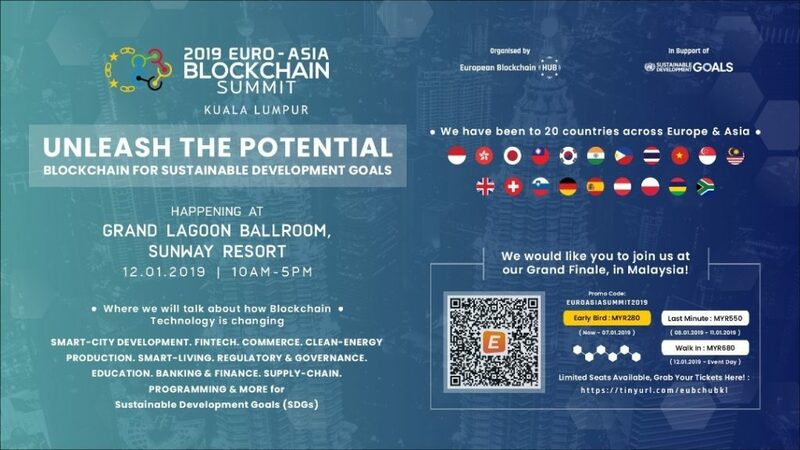 The flagship Kuala Lumpur event will consist of a 2-days conference featuring more than 35 experts, with a focus on Retail Banking, Payments & Transaction and Technology Risk Management. Join us at our signature regional series at BankTech Asia Kuala Lumpur 2018 to expand your horizons with key industry influencers and decision makers, recognize leading-edge products and solutions, and discuss best practice strategies for applying innovation within your organization. We speak frequently of disrupting the financial industry but yet, we rarely talk about how outdated and dull our events are. It’s filled with canned corporate speak and rehashed ideas repeated over and over again on stage. *What is blockchain and why is it disrupting the world as we know it? This international and certified programme of learning has been designed to support financial crime risk and compliance professionals, anti-money laundering professionals and Virtual Currency (VC) industry practitioners in understanding more about the development of VC and how to manage associated financial crime risks. This course is a 2 day workshop with an end of course assessment who will be permitted to use the professional designation ‘AdvCertVC’ recognising their higher level of knowledge and awareness. Islamic Banking Innovation Summit 2018 will focus on helping Islamic banks embrace innovation which is not limited to product development, customer experience and processes but also it will help build a culture of innovation to promote new ideas and become more agile organizations. 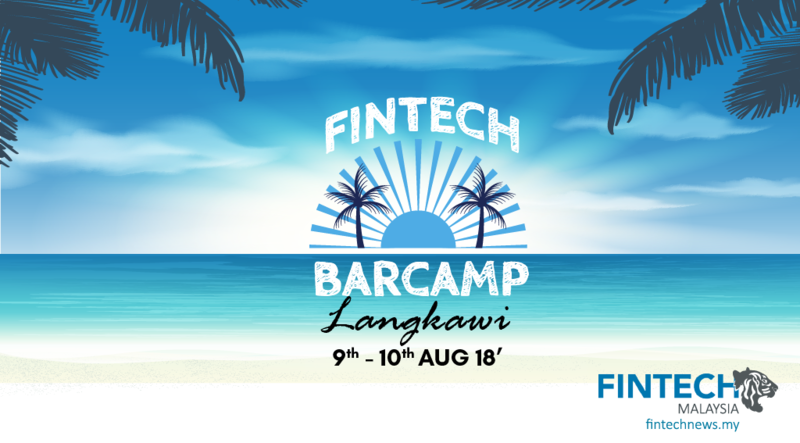 The event is developed by aligning to the agenda of Bank Negara Malaysia in creating value based intermediation through the help of fintech. 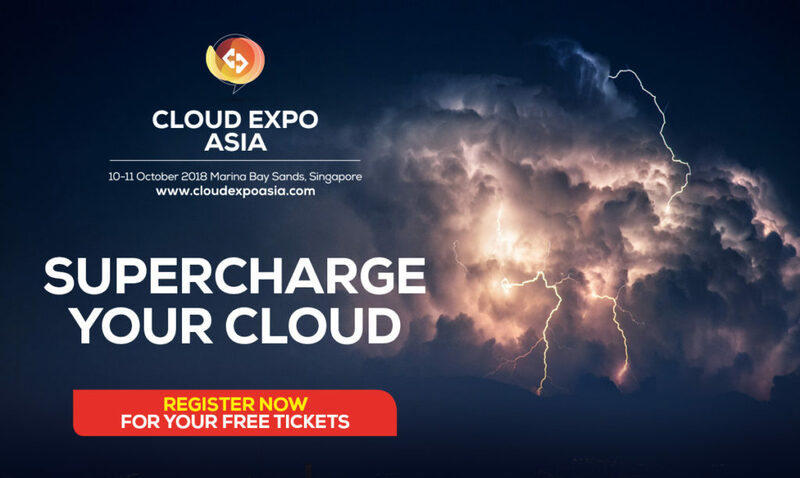 It will provide a variety of learning formats, from big picture keynotes to targeted, deeper-dive tech talks and networking opportunities for meaningful business connections. Combine this with an audience of the industry’s thought leaders and it’s no surprise that Islamic Banking Innovation Summit 2018 is an event you cannot afford to miss. Join the best ranked briefing on global and APAC payments / transaction developments in Kuala Lumpur! The Global Payment Summits are strategic and pragmatic platforms organized for and by senior professionals. The GPS series covers key trends in the payments and the transaction space. Through exchange of best practices and workable solutions as well as high level networking. We deep dive into topics and innovations affecting the business directions of the future. GPS-Asia 2018 takes on a new direction with an exceptional collaboration forged with PayNet Group, Malaysia’s premier payment system network and central infrastructure for financial markets. In parallel to GPS-Asia, an international P7 Think Tank group formed by payments associations will add a global dimension to the GPS- Asia program. GPS-Asia will focus on essential discussions and debate oninstant/faster payments, security issues, regulatory reform, easy cross-border payments, efficient remittances solutions and many more aspects within our ‘space’. 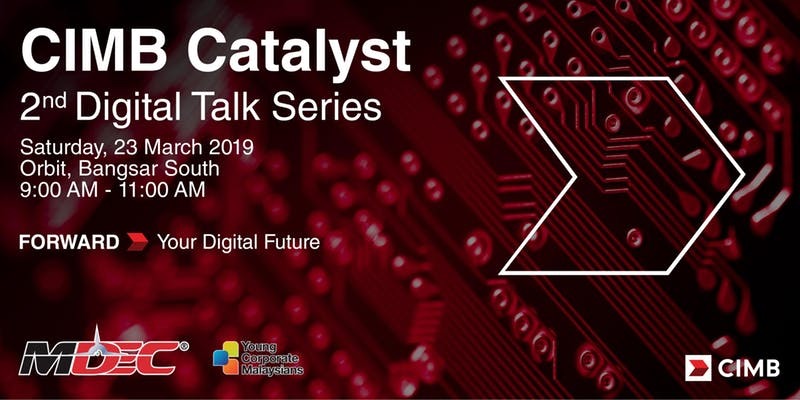 Sharing experiences and global hot topics such asopen banking, PSD2,and GDPR implementation from Europe to Asia, we will blend in key lessons for Asia learned from best practices worldwide. The inaugural Robotic Process Automation (RPA) Malaysia Summit is taking place on 25-26 September, at Grand Millennium Kuala Lumpur, Malaysia. Whether you are at the start of your RPA journey or assessing opportunities to scale-up with more RPA projects, this is an unrivalled opportunity to exchange implementation strategies and benchmark progress with Malaysia’s early and advanced RPA adopters. Don’t miss out on the case studies, panel discussions, workshops and interactive roundtables that will enable you to succeed in the fast-changing business climate of 2018 and beyond. 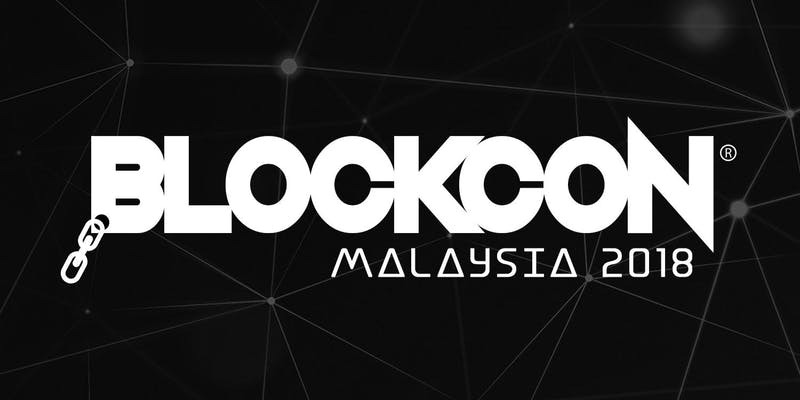 Malaysia’s first inaugural Blockchain event – Blocfest, aims to be the biggest blockchain event in Malaysia and regional game-changer in Southeast Asia by education through experts, raising awareness, and by creating a stronger Blockchain community, rich with knowledgeable participants who are willing to learn and grow together. The XBlockchain Summit will bring together those leading the status quo and its upheaval in the spirit of fostering positive developments in blockchain technology through collaboration and dialogue. XBlockchain’s chief focus will be to promote the real-world implementation of blockchain technology particularly as it relates to areas such as retail adoption; supply chain management; financial services; financial inclusion; and more. Held in the lead-up to the 2018 annual meetings of the International Monetary Fund (IMF) and the World Bank Group, XBlockchain will also explore the broader issues of international investment; economic development; and economic stability through the lens of developments in blockchain. Everything related to blockchain, cryptocurrency and their intersections in business, government and technology will be discussed over two days in Bali and featuring more than 70 speakers, debates and top-tier exhibitions. MIIE 2018 is an international innovation technologies conference and exhibition, for technology companies and start-ups to network with investors and prospects. 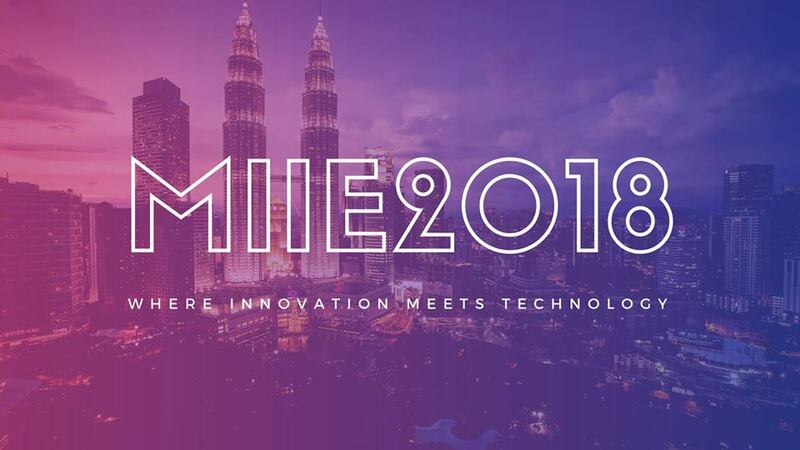 MIIE 2018 is produced by the team behind Malaysia-China Entrepreneur Conference | MCEC 2017, organised by Malaysia-China Chamber of Commerce, supported by Malaysian and China Government and business leaders. In 7 short years, MCEC has become a leading entrepreneur conference which last year attracted 1500 professionals and entrepreneurs from around the world. In November 2018, companies with the world's leading technology companies and most exciting startups will come to Kuala Lumpur to share their stories, experiences and showcase their products and services. They will be joined by major global media, hundreds of investors and thousands of attendees for three days of legendary networking.